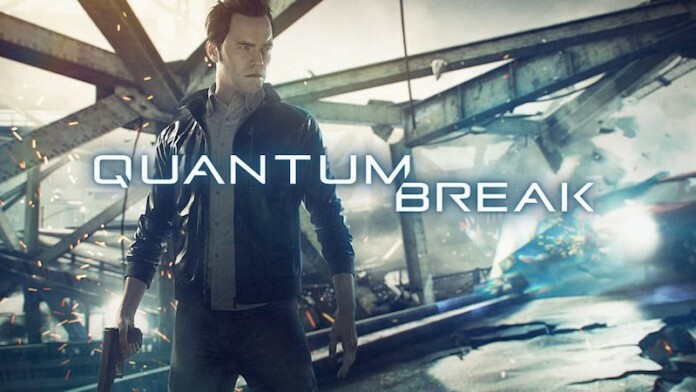 Microsoft gaming console, Xbox One is releasing a new third-user shooter game called “Quantum Break”. The catch? It will run at 720p instead of 1080p. Many people are upset over this development, as Xbox had earlier advertised the game as being 1080p, but downgraded at the last moment, considering the game wouldn’t function as well at a higher resolution. They have, however, given a lengthy explanation to the downgrade, citing certain technicalities that will be understood mostly by gaming fanatics. The rest of us just want a good, HD quality game! The game has been developed by gaming company Remedy – known for hits such as Alan Wake and Max Payne. According to an official report released by developer Remedy: “Based on Remedy’s own Siggraph 2015 white paper, we understand screen-space lighting, ambient occlusion, and global illumination pipelines are all handled at 1280×720 on Xbox One in order to budget for a 33.3ms render-time”. “That’s where there is some confusion – as we’ve yet to see evidence of full HD 1080p gameplay in close analysis – barring the title’s HUD elements and menus”. Also, “In every scene tested so far, a native resolution of 720p is the consistent result found in each pixel count test – so while there’s every possibility of individual render targets operating at higher resolutions, basic geometry that we’re able to measure hands in a 720p result as things stand”. It added: “The developer is promising a maximum 4K experience at 60fps, but it remains to be seen exactly how this will pan out, or exactly what kind of hardware will be required to make this happen”. Quantum Break is set for an exclusive release for Xbox One and PCs on April 5th. Visit the official Quantum Break website. Here is the official trailer for Quantum Break released by Xbox, featuring a new version of Nirvana’s Come As You Are.